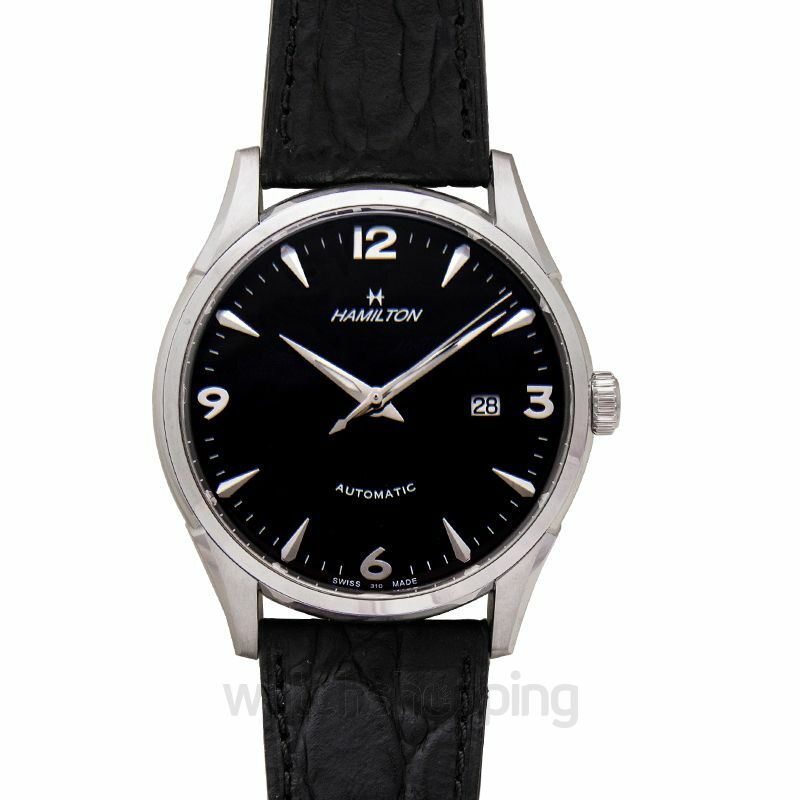 If you dress up quite often and are looking for the perfect watch to go with every formal outfit, then the Hamilton Intra-Matic Automatic Black Dial Men's Watch H38755731 is your solution. 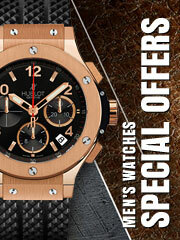 It is a sophisticated, luxury dress watch. 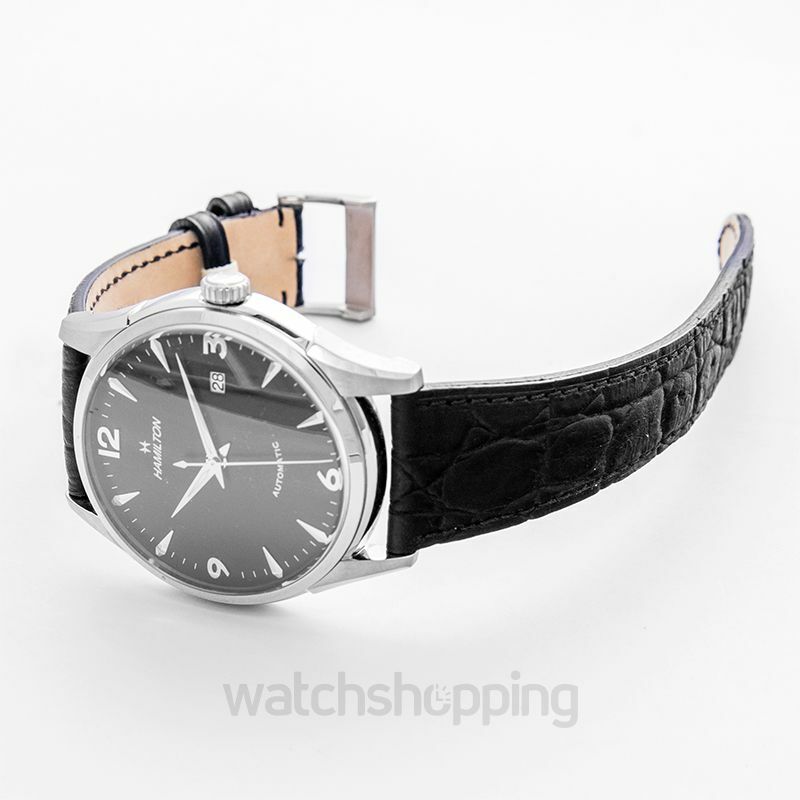 The 42 mm stainless steel case is fitted with a black dial with mixed index markers and silver-tone hands. 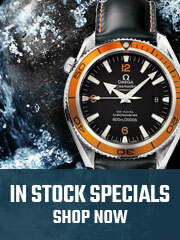 The bezel is fixed and made with stainless steel. 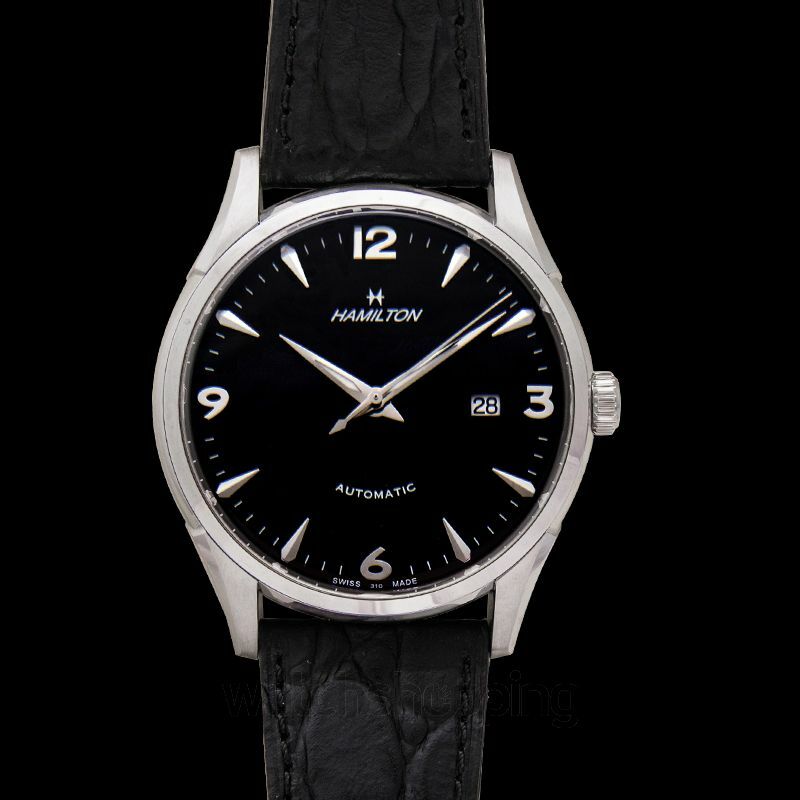 The Swiss made Hamilton watch is bound to make your every formal outfit complete with its all-black elegance and beauty.